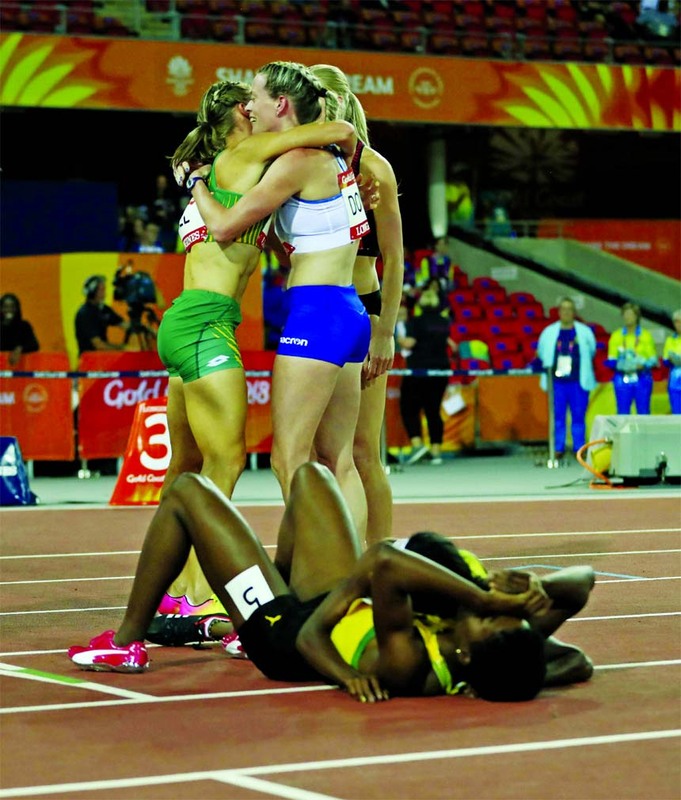 Scotland`s Eilidh Doyle (standing right) celebrates winning the silver medal as gold medal winner Jamaica's Janieve Russell lies on the track at Carrara Stadium during the Commonwealth Games on the Gold Coast, Australia on Thursday. Scotland\'s Eilidh Doyle (standing right) celebrates winning the silver medal as gold medal winner Jamaica\'s Janieve Russell lies on the track at Carrara Stadium during the Commonwealth Games on the Gold Coast, Australia on Thursday. 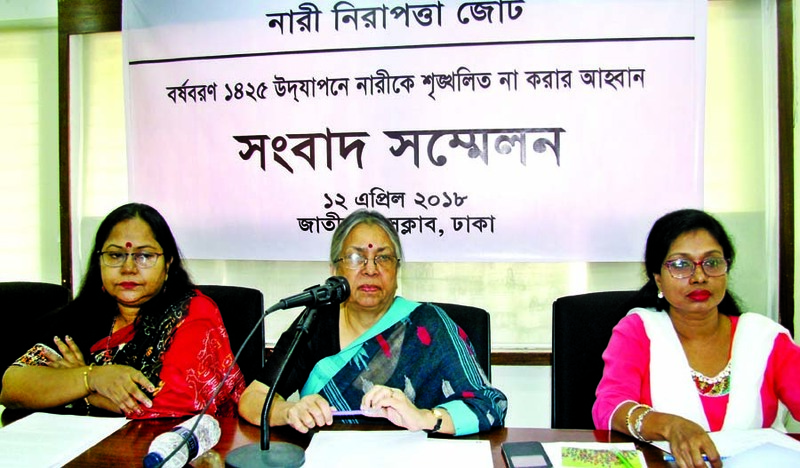 Former Adviser to the Caretaker Government Sultana Kamal speaking at a prèss conference at the Jatiya Press Club on Thursday with a call not to bar women in celebrating Pahela Baishakh-1425. 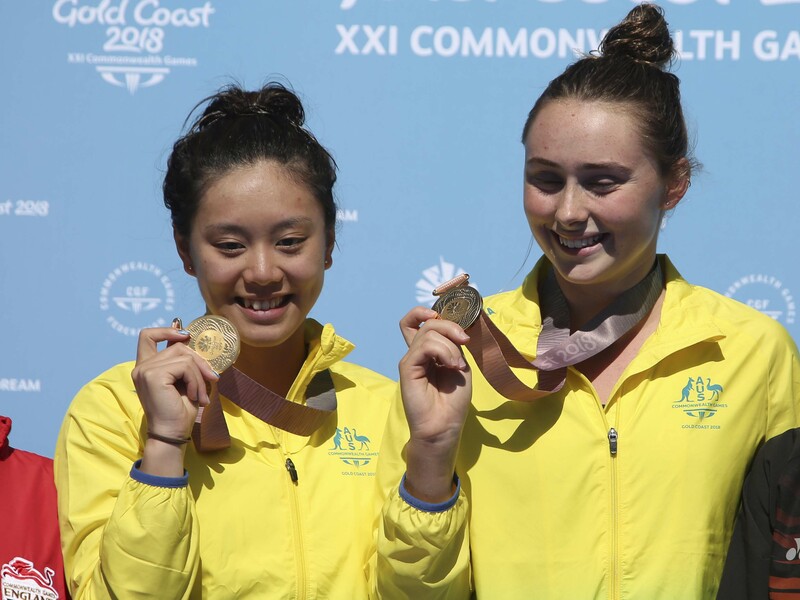 Australia's Esther Qin (left) and Georgia Sheehan show their gold medals after winning the women's synchronised 3m springboard final at the Aquatic Centre during the 2018 Commonwealth Games on the Gold Coast, Australia on Wednesday. Australia won gold, England won silver while Malaysia took bronze. 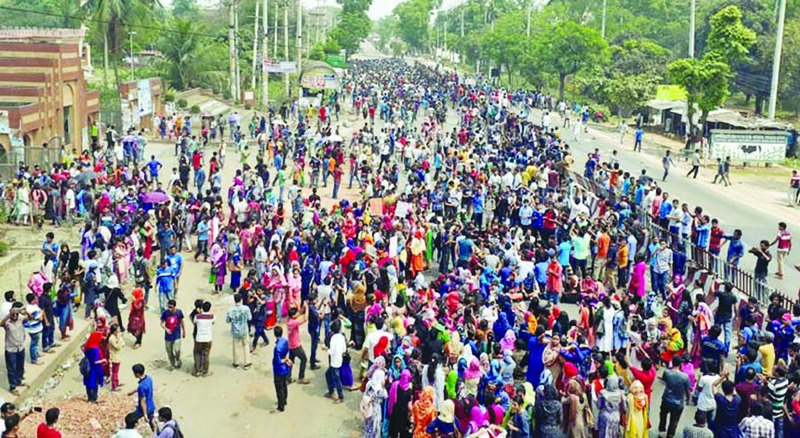 Students of Jahangirnagar University staged a demonstration on the highway in front of the university on Wednesday with a call to reform existing quota system. M. Fakhrul Alam, Managing Director of ONE Bank Limited and Wendy Werner, Country Manager of IFC Bangladesh, poses for a photograph after signing an agreement for the support and funding of International Trade Program through the bank's offshore banking units. Under the deal, the bank will receive $30 million from IFC as working capital solutions. 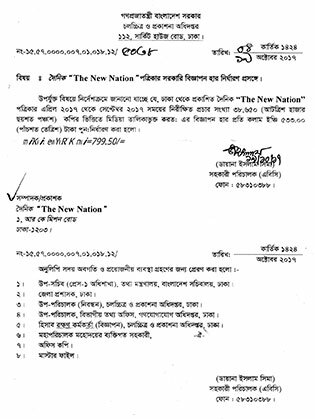 Senior official from both the organizations were present. 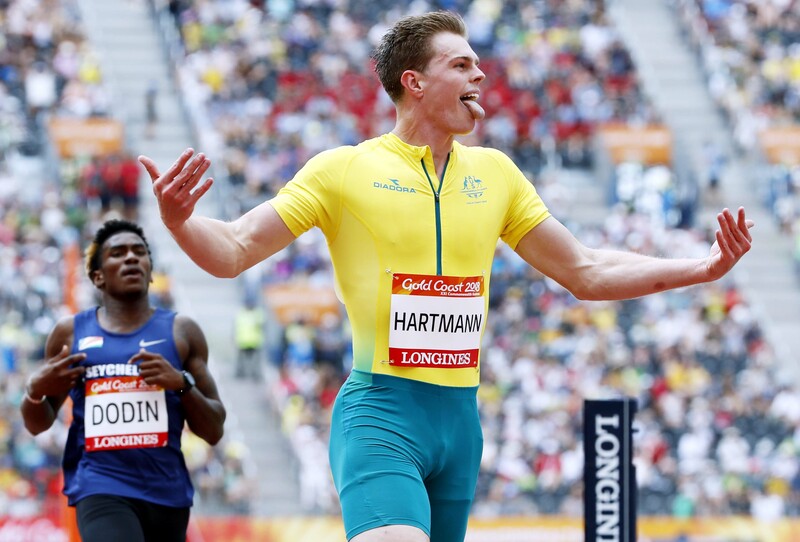 Australia`s Alex Hartmann reacts as he crosses the finish line in second place in his men's 200m heat at Carrara Stadium during the 2018 Commonwealth Games at the Gold Coast, Australia on Tuesday. 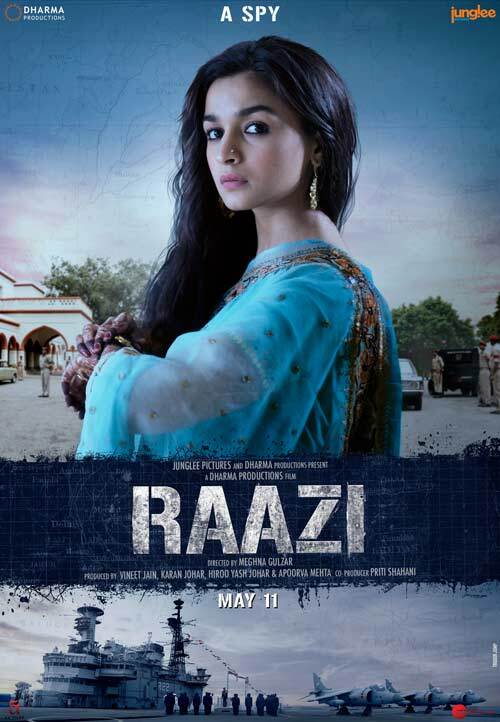 Alia Bhatt as `Sehmat` is impressive!